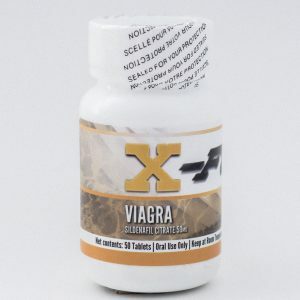 200 mg per tablet, 100 tablets per bottle. 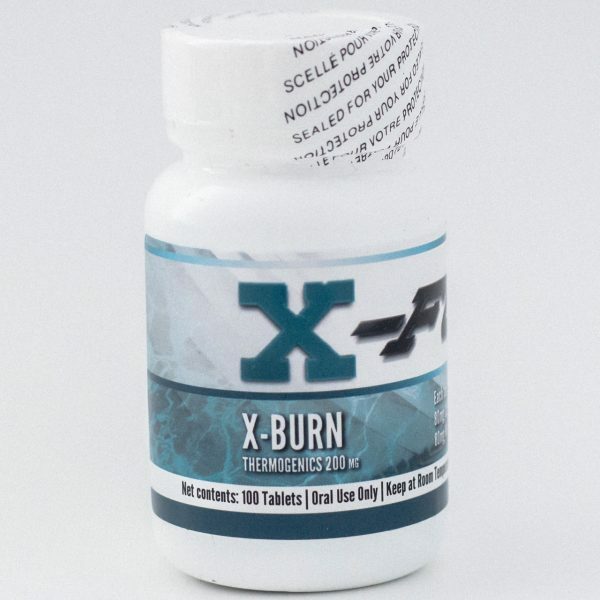 X-Burn is a fat burning blend made up of albuterol, yohimbine, green tea and caffeine. 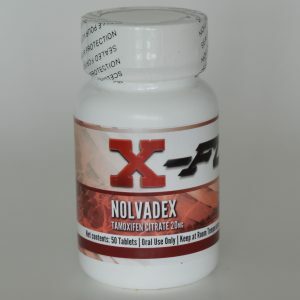 Albuterol and caffeine work as a stimulant, while the green tea extract and Yohimbine act as fat burning agents. X-Burn is a fat burning blend made up of albuterol, yohimbine, green tea and caffeine. Albuterol and caffeine work as stimulants, while the green tea extract and Yohimbine act as fat burning agents. The body does not develop a tolerance to Albuterol quickly and can be used as a stimulant longer than caffeine alone. Yohimbine and green tea extract aid in thermogenesis and speed up the bodies natural fat burning process. 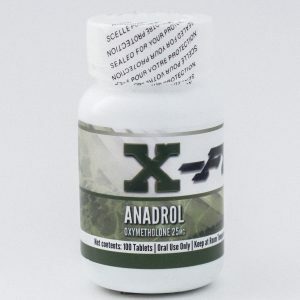 Users will not experience tingly/jittery side effects that are common in other fat burners and pre-workouts.